It is no more news that the Nigerian 2019 general election which was slated for today, Saturday, 16th Of February, 2019 has been postponed. Likewise, it is impossible for things like this to occur without God informing his true Prophets. 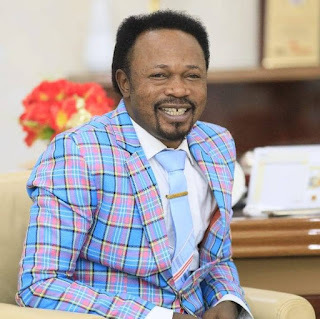 One of the Generals in God’s prophetic army, Prophet Joshua Iginla, the General Overseer of Champions Royal Assembly, Abuja is no doubt among the few God’s Generals and surprisingly, he has revealed this as far back as October 2018 and repeated same in January 2019 while in a live service in his Abuja church. During the first prophecy, he made it known that there is a twist about 2019 election. ‘’The outcome of 2019 election is pregnant with a lot of pregnancy, there is a twist pertaining to the 2019 election, May the date not be postponed'. 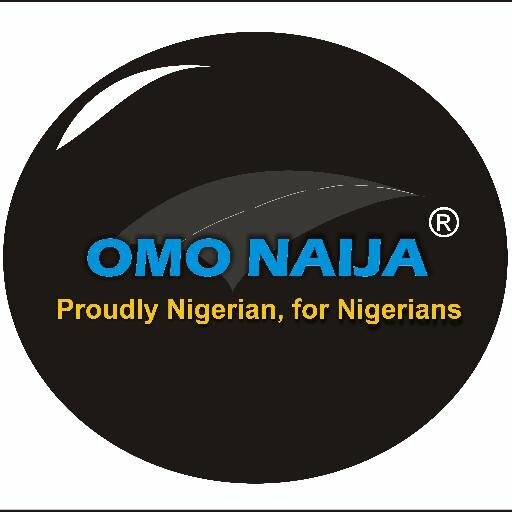 ‘’ For Nigeria, we are going to still see what is coming, I’m not a propget of doom but the darkness I see, I pray it clears, I prayed last year and God said we will come out of it but didn’t tell me that we will not see it. The signs are not pleasant , I pray the election will not be postponed and I pray the government of the day will not have couple of protest’. Just as he has predicted, in few hours to start the 2019 election, the chairman of the Independent National Electoral Commission (INEC), Mr Yakubu announced that the election has been postponed and the new dates has been fixed.